Courtesy of TL & Associates. Please, send me more information on this property: MLS# 190017188 – $558,000 – 1162 San Vicente Rd, Ramona, CA 92065. 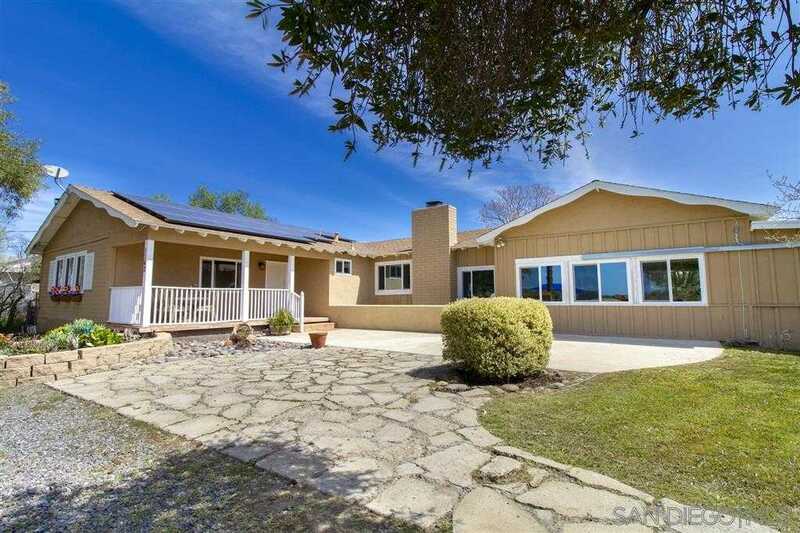 I would like to schedule a private showing for this property: MLS# 190017188 – $558,000 – 1162 San Vicente Rd, Ramona, CA 92065. © 2019 Thomas Levin — TL and Associates. All Rights Reserved. Real Estate Website Design powered by Home Junction.